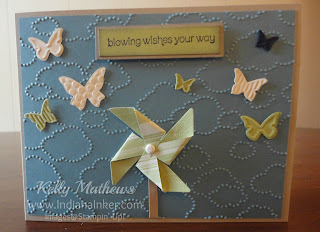 These are a couple of cards I made using the new Pinwheel Sizzlet from Stampin' Up! 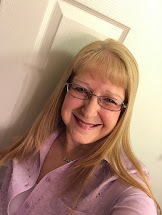 To learn more about Stampin' Up! or to place an order 24/7, click here. 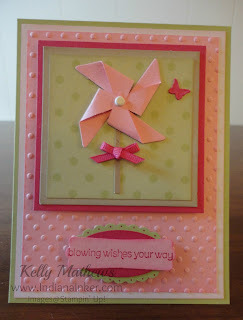 Pretty cards Kelly! Those pinwheels are so cute! There are really nice cards. I like the pinwheel detail. Reminds me of a windy and sunny day..